Rivers, bayous, marshes, the Gulf of Mexico, salt - and freshwater lakes. 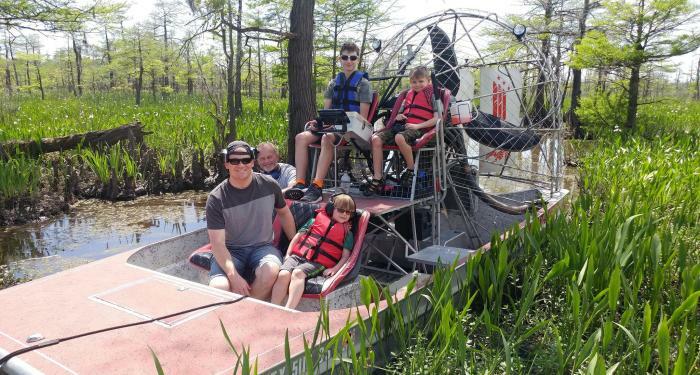 The communities of Southeast Texas grew up around water. Our area offers some of best fishing on the Gulf Coast with plenty of shore fishing, boat launches and fishing charters. You can also kayak the region&apos;s multiple paddling trails or venture offshore into the Gulf. 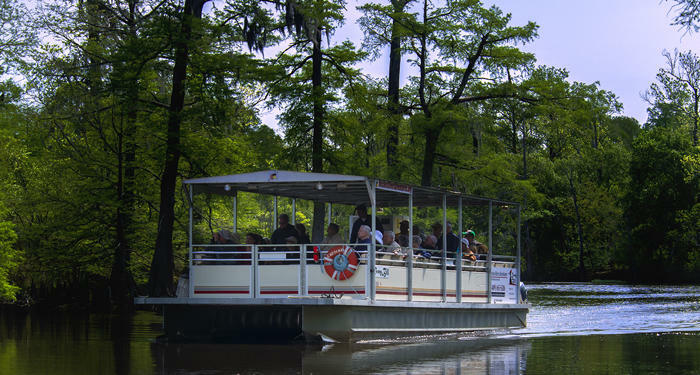 But if you&apos;re looking for the best way to get up close and personal with nature, we recommend a swamp or river tour. Below is a list of area guides and outfitters to get you started. 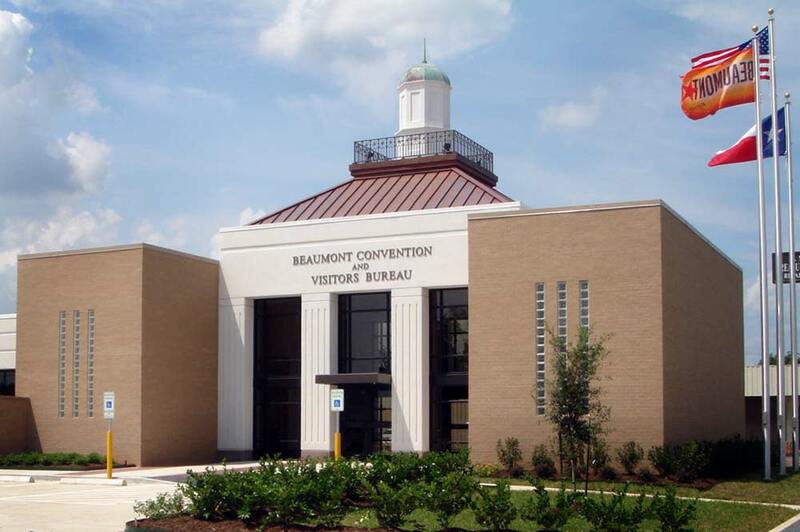 Beaumont is overflowing with outdoor recreation. Explore city parks, botanical gardens and more.